Typhoon Defense F12 Black Classic Ships Free! 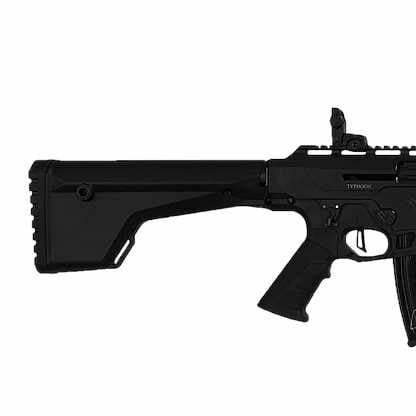 All new Typhoon Defense F12 Black Classic, The Typhoon F12 is a Semi Auto AR Style Shotgun that is magazine fed. 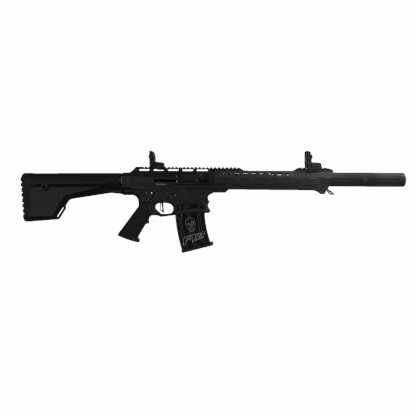 Includes 3 Metal 5 Round Magazines, Sling and 3 Chokes. 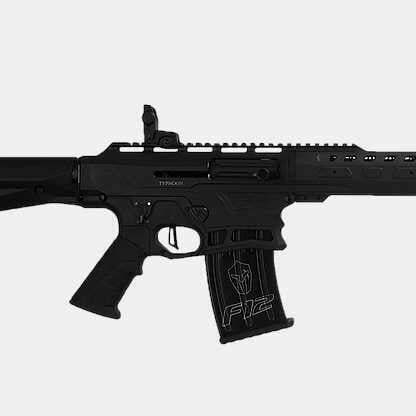 The Typhoon Defense F12 is their Flagship shotgun, Featuring a high end aluminum receiver and Short rail. Perfect for tactical situations, Home defense, Hunting, 3 Gun Competition and Sport Shooting! 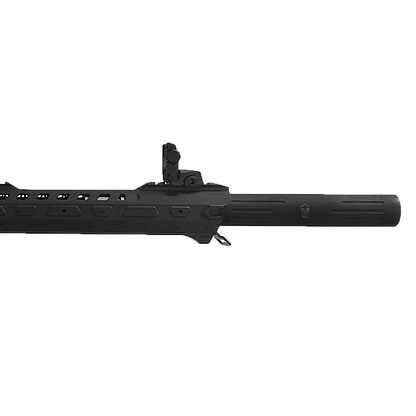 You will not find a better quality shotgun even close to the price of a Typhoon Shotgun. Having a long family history in the firearms manufacturing. They are Known for their exceptional product quality and attention to detail. Manufactured in Turkey and imported into the US. Don’t worry they have a US Based service center. Carrying parts, accessories and carrying out any service/warranty related issues.